Everyone deserves the freedom to live great lives and the ability to support their families. But the astronomical costs of child care and elder care put a damper on the enjoyment that comes along with caring for a loved one. Once baby boomers reach retirement age, and life spans continue to increase, viable eldercare options will be in greater demand. 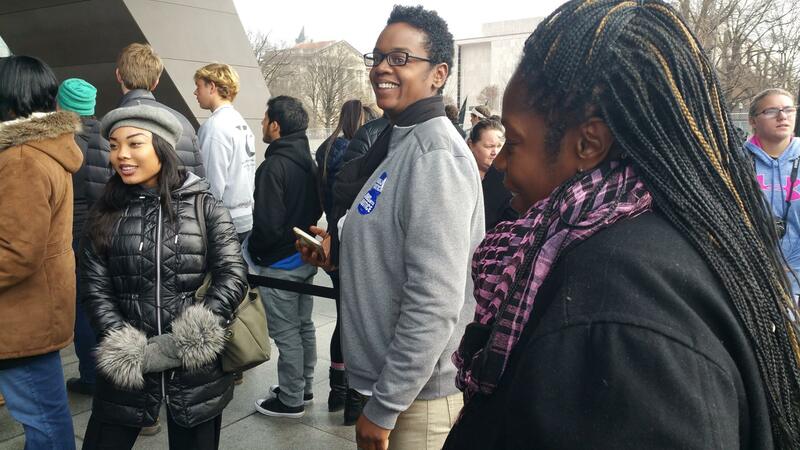 As the national conversation on paid parental leave and family care decisions escalates, several states are advancing policy initiatives to ease the financial and time constraints of care. 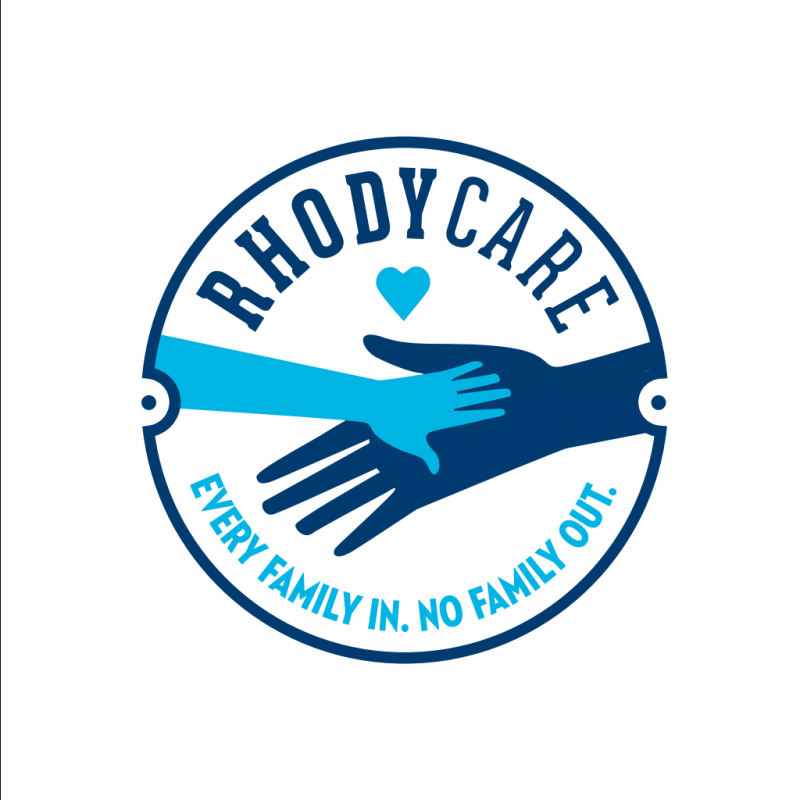 On January 18, Rhode Island Jobs with Justice launched a coalition to enact RhodyCare, an ambitious policy to address universal family care needs. State legislators, care professionals, labor advocates, and community partners came together to present this innovative campaign for expanded access to child care and elder care for people working in the state. An estimated 134,000 family caregivers across the Ocean State provide an approximate 142 million hours of uncompensated care – in large part to Rhode Island’s ever-expanding elder population. The high cost of living and idling wages already challenge Rhode Islanders’ ability to make ends meet. 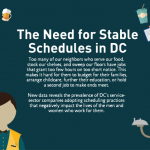 Skyrocketing childcare and eldercare expenses further exacerbate the problem. RhodyCare comes on the heels of Hawaii’s groundbreaking Kūpuna Caregivers Program. Last summer, Governor David Ige enacted a law creating a fund providing eligible families with up to $70 per day to assist with caregiving costs. The program lessens the financial burden on caregivers as they juggle work and family. Mainers are next in line for long-awaited assistance for in-home care provisions. Maine has the largest number of senior residents in the United States, and that number is expected to double by 2030.This year, Maine People’s Alliance and its network of volunteers and supporters generated more than 67,000 signatures of support for a Homecare for All ballot measure. The initiative would raise taxes on residents earning over $127,000 to back in-home senior care, as well as care for those with disabilities. Once the Secretary of State validates the signatures, the legislature will decide whether to enact the measure or move it to the public for a vote. It’s great to know that a handful of communities are generating meaningful fixes to our crumbling care infrastructure. Solutions can’t come fast enough for women who make up the majority of the professional care workforce and deliver millions of hours of uncompensated care to family members. Susan O’Connell is a Rhode Island resident with firsthand experience as a “sandwiched” caregiver juggling dual caregiving roles. The single mom was busy raising a teenage girl and running her own small business. Then one day, Susan’s mother died in her sleep, leaving her dad (who had early onset dementia) without a caretaker. She stepped in to take on the role her mom played. As a result, Susan had to shutter her business to manage shuttling her daughter back and forth to school, while also transporting her father from his home to hospitals and rehab centers. The average family member, age 50 or over, who leaves their jobs to care for a family member will lose $303,880 in income, including salary, Social Security benefits, and private pensions. 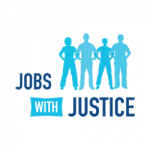 No one should feel forced to decide between maintaining a career and sustaining the needs of family members. And it’s not only working people who suffer. Businesses lose close to $33 billion per year when employees drop out of the workforce to provide full-time care for someone. We need a permanent remedy to our broken care system that can weather the storm of growing care expenditures. Hawaii already set a precedent for other states to follow, and Maine, Washington, and Rhode Island have solutions in the works. A universal approach, including child care, long-term care, and family medical leave, is the contemporary solution for all. 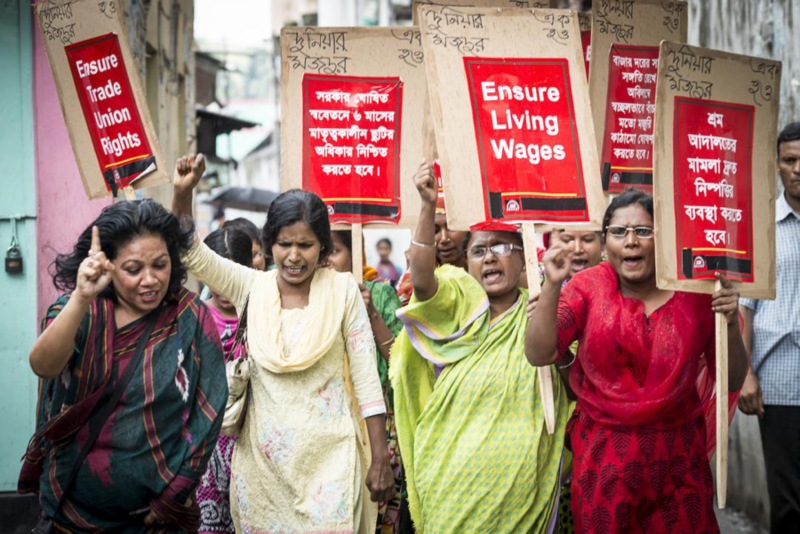 Working people need sustainable care choices to secure a better quality of life for themselves, and their nearest and dearest so each of us can work, live, and care with dignity.